Let’s face it, selling a home can be a complex process. 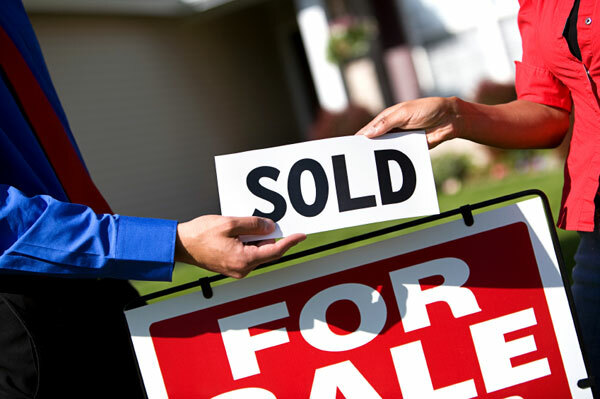 Whether you’ve sold 5 homes over your lifetime or you need to sell for the first time, you should always use an experienced Realtor to work with you through the process. Because the sale of your home is probably one of the biggest financial transactions that you’ll ever experience, it’s important to get the job done right. That’s where I come into the picture. So, What Is the Selling Process? First of all, every home and each seller is totally unique so there are many factors to consider in order to reach the end goal – the successful sale of your home. Here I’ll lay out the general steps of the home selling process and how I use them to work for you. 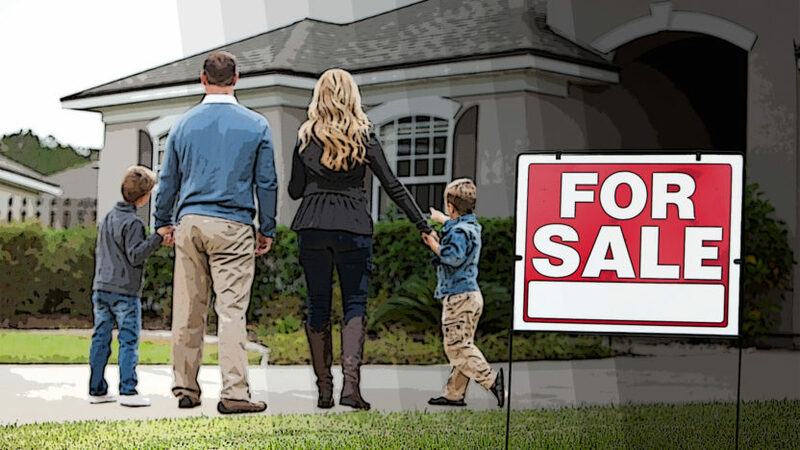 No doubt that setting the right price for your home is (in my opinion) the single most important factor in selling your home because pricing too high is an absolute recipe for disaster. The CMA that I’ll create for you will not only detail homes that have “recently” sold in your immediate area but I will also analyze homes that are currently for sale as well as homes that have gone under contract without yet closing. The CMA is a professional document full of real estate facts that an appraiser would use in determining value for you home. I’ll spend a great amount of time creating this CMA for you because none of us want your property to just sit on the market with little to no showings. Selling real estate involves a number of legal documents outlining price, dates, property details, disclosures, fees, disclaimers, etc. It seems that with each year that goes by, the number of document pages increase with the addition of more legal jargon and disclosures. I’ll walk you through every page and also provide an estimated net sheet detailing your costs and profit from the sale. I realize that putting your home on the market is never easy or fun when it comes to preparing to sell. Cleaning, de-cluttering, and staging all have to be done in order to attract the most potential buyers. Because I’ve been in a Realtor for about 13 years and have sold hundreds of homes, I can advise you on what buyers want in a home. I know the mind of the buyer, what they will pick apart, and what they love. It’s so imperative to make sure that your home is the absolute best that it can be for you to make the most amount of money in the shortest amount of time. The key to marketing anything effectively is exposure. Real estate marketing is actually in my wheelhouse and what I’m good at (which is great for you). The site that you’re on now is one of the top real estate sites in the county and definitely one of the largest. I’m committed everyday to continually provide more content and real estate information to the buyers and sellers of Baldwin County. So what does this mean for you? Your listing will be featured on a large website where many of it’s pages are found on the 1st page of Google. This will give you thousands of additional potential buyers that may not even see your listing otherwise. In addition to this site, I have blogs and many social media sites that were created for even more exposure. Sure, I use tradional marketing media as well like the MLS, yard signs, flyers, emails, etc but over 90% of buyers find their home online so I capitalize on that. Not everyone is good at negotiating and it is an art. With you as my client, your best interests are on the forefront and I will do everything that I can to help you make the most money from your sale. Negotiating also has to do with timelines, repairs, and closing. Real good negotiating is like everything else, you get better the more you do it and I’ve done a lot of it. A typical home sale closes in about 30-45 days and to be honest, that’s a short amount of time to get everything done. True organization comes into play when communicating with the buyer’s lender, working with inspections and repairs, staying within timelines, and working with title companies. However, these are things that you’ll never have to worry about. There is so much to discuss but I didn’t want to overload you with too much information here. That’s why I created a 33 page Pre-Listing Package that I give to all of my clients who want to sell their home. This package is packed with tips on selling your home, exactly what I will do to sell your home, and my Easy Exit Listing Agreement (meaning you’re not bound to stay with me as your Realtor if you feel that I’m not doing a great job). Just ask me for a copy of my Pre-Listing Package. I can either email it over to you or drop it by your home. I would love the opportunity to talk with you more about your needs and your home. We can start by finding out what your home is worth. Please take the time to click the button below and give me a little information about your home. I’ll get back to you as quick as I can with what I think you could sell your home for.